When you set shape defaults, the settings only work in the current document. Here's how to permanently change Default Shapes for all future documents. 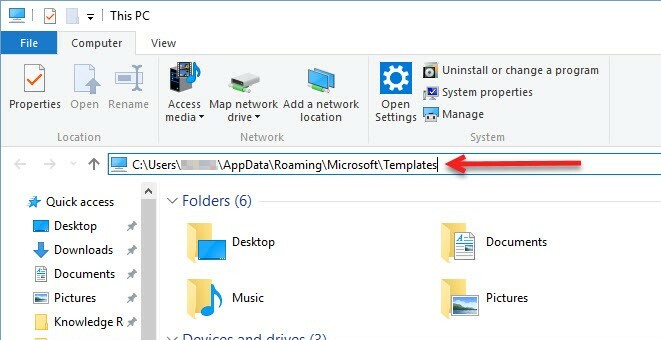 Step 1:In File Explorer, enter C:\Users\yourusername\AppData\Roaming\Microsoft\Templates into the search bar and hit [Enter]. 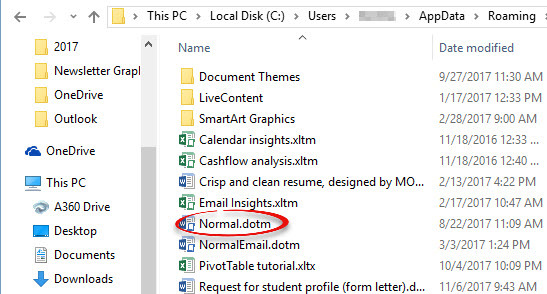 Step 2:Double-click on Normal.dotm to open it. 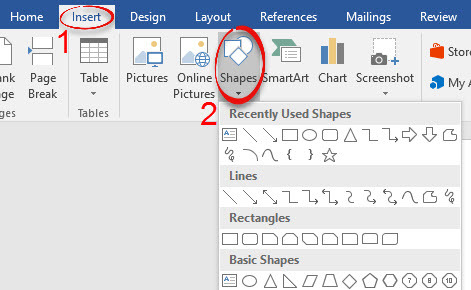 Step 3:Click the Insert tab and choose Shapes. Select the that shape you to change. Step 4:Adjust the shape to the way that you want it, then right click on it and choose Set as Default Shape. Step 5:Delete the shape and save the file. 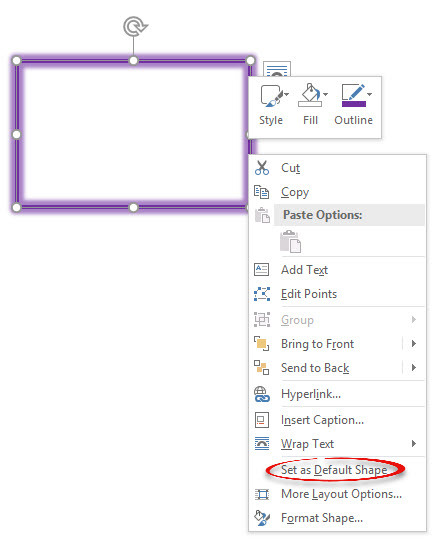 The next time you open a document and insert that same shape, it will automatically have your default settings.